This wallet is perfect for the dapper man who requires the finest in quality and appreciates artfully crafted items. 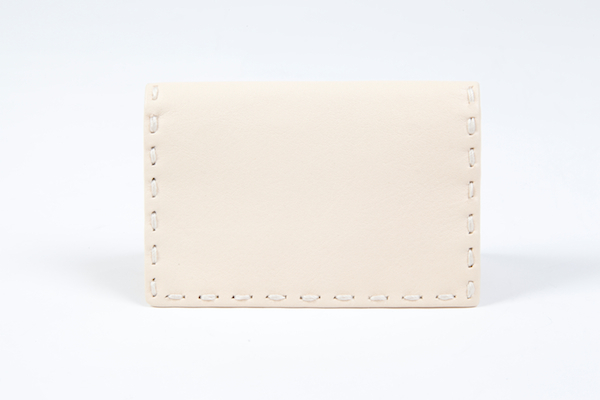 The real beauty of this wallet shows in the details of the construction and leather. Part of our Italian Exotics collection, this wallet is hand stitched by our close friends in Italy, using traditional Italian methods. 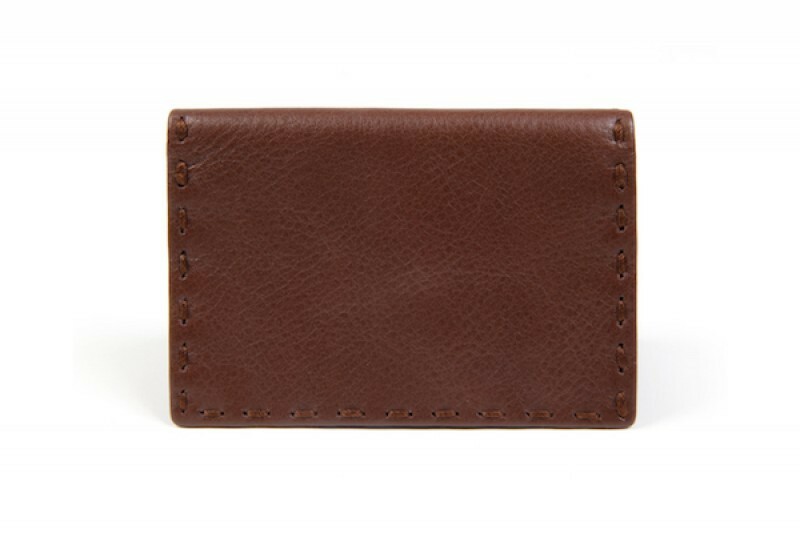 The leather is vegetable tanned to allow the wallet to last decades. 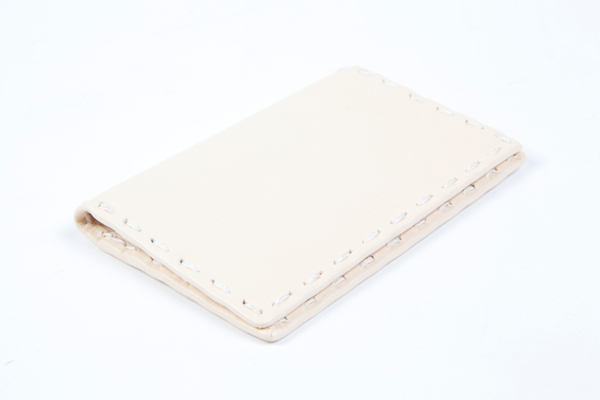 We stripped down the features to the bare essentials to keep the profile of the wallet slim. We were also careful not to sacrifice function for form – included are four card pockets to handle all your essentials.a. I had been searchng for a wallet for some time and received several recommendations to try a Bosca Wallet. I chose from the Riserva line and was impressed with overall construction and quality. It's just the perfect size for what I need as I dont want anything too bulky, just enough to carry some business cards and 5-6 credit cards. Definately a keeper.